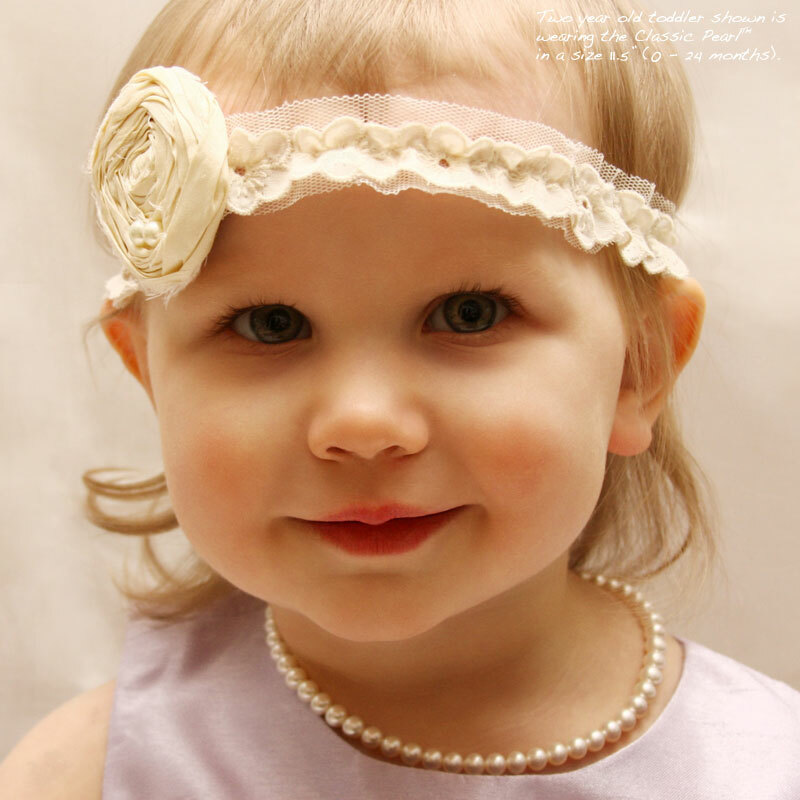 Matching pearl bracelet and pearl earrings also available. Step 4. Enter Front Text to Engrave (Optional). Step 5. Enter Back Text to Engrave (Optional). Step 6. Select Birthstone (Optional). Step 7. Add Gold Rembrandt Charm One (Optional). All charms are Rembrandt Charms. Add charms to personalize. Choose from the most popular charm options listed, or browse all our charms. Step 8. Add Gold Rembrandt Charm Two (Optional). Step 9. 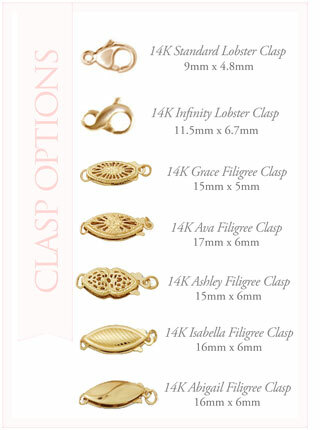 Select 14K Yellow Gold Clasp.